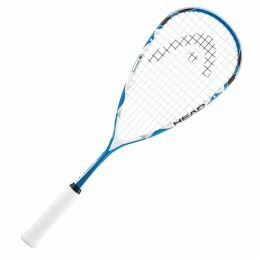 Take your game to the next level with the Head Nano TI Heat Squash Racquet. 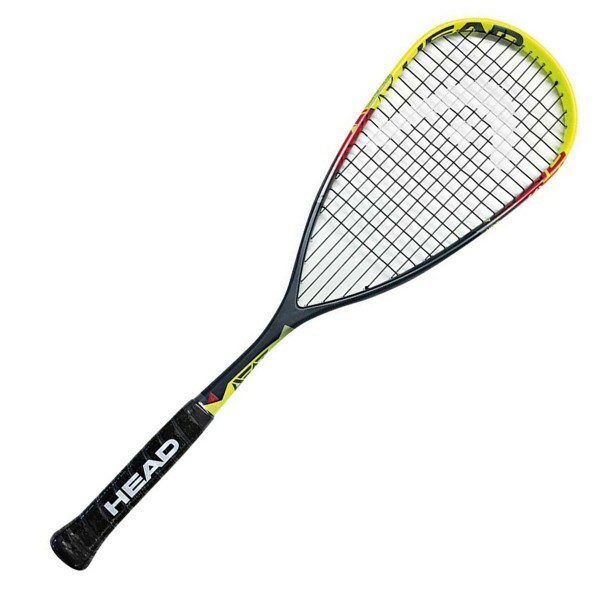 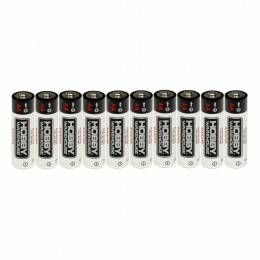 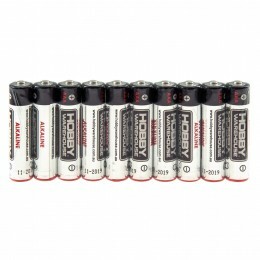 The teardrop head shape gives you more power with each shot. 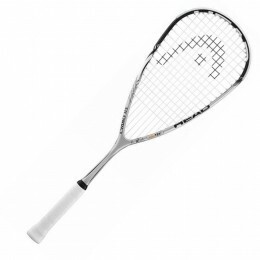 The Nano Ti technology adds strength and stability to the frame. 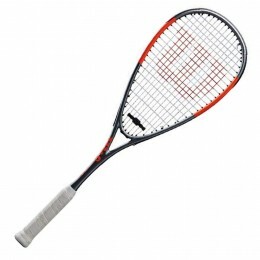 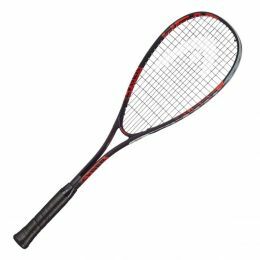 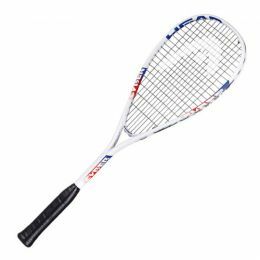 A 100% graphite racquet ideal for beginners to intermediate players.